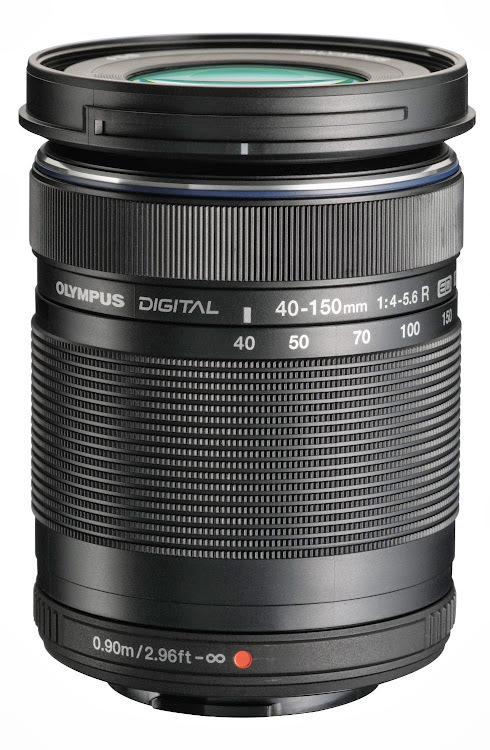 Review of the Olympus M.Zuiko 40-150mm F4.0-5.6 R Zoom Lens is coming soon. Check back soon. This entry was posted in Photography Gear Reviews and tagged in m.zuiko, olympus.